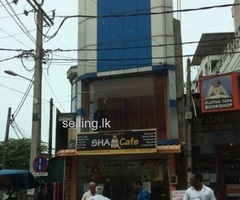 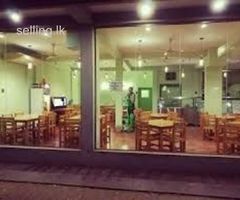 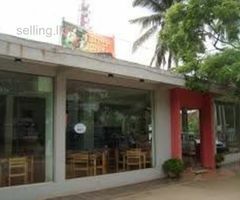 Well equipped modern restaurant in a prime & rapidly developing location in Ambalantota, in a close proximity to the new sea port & air port and other tourist attractions in Hambantota district, facing Colombo - Kataragama highway to be sold immediately due to the owners are migrating. 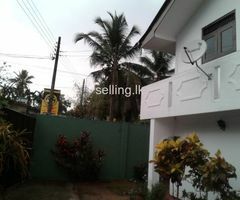 Land extend around 50p / 1265sqm. 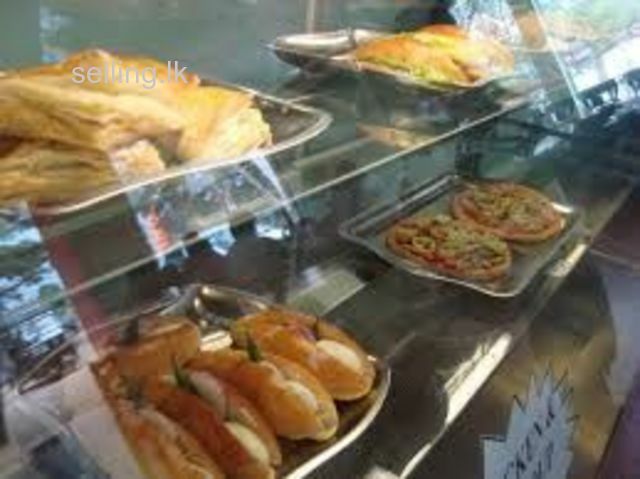 Clear deeds. 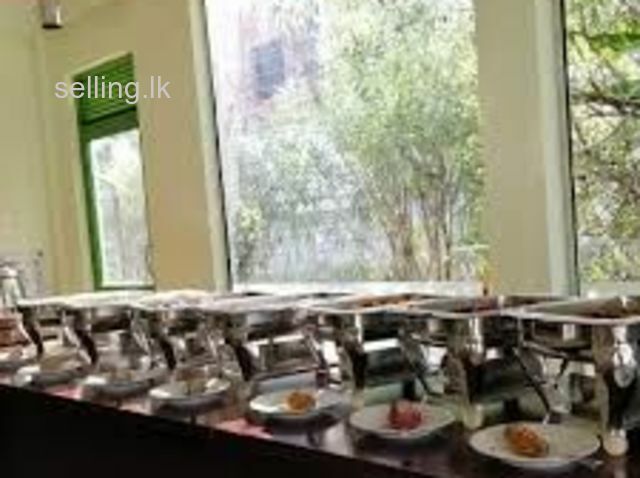 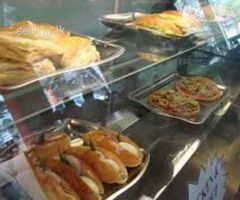 All modern machinery for Cake, Pastry & Bakery products, facilities to make any kind of cuisine along with hot & cold cupboards to display cakes & pastry, deep freezers & refrigerators, well maintained modern & attractive furniture to accommodate 60 pax at a time along with necessary cutlery are available. 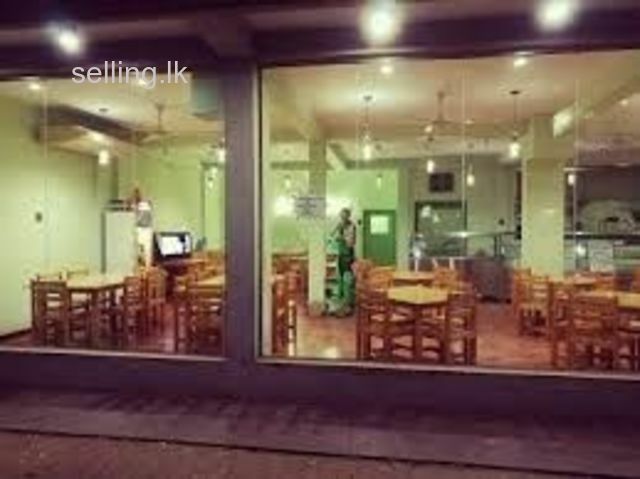 Restaurant air conditioned and well maintained. 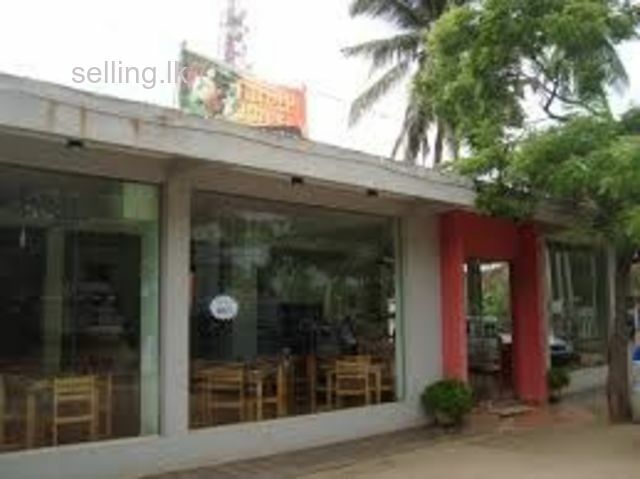 Well known as a VVIP / VIP restaurant in the area and having a good reputation among the local & foreign tourists. 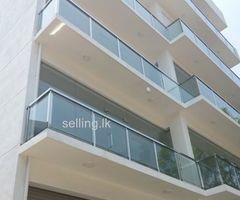 Price negotiable only after inspection.